Chapter 54 member John Fitzgerald is working with the Fort Devens Museum to provide space for the display of articles related to the history of Company A, 1st Battalion, 11th Special Forces Group. A/1/11th was based at Fort Devens from the early 1970s to 1995. Contact John if you have an article of interest that would add value to the A/1/11th display at the museum. 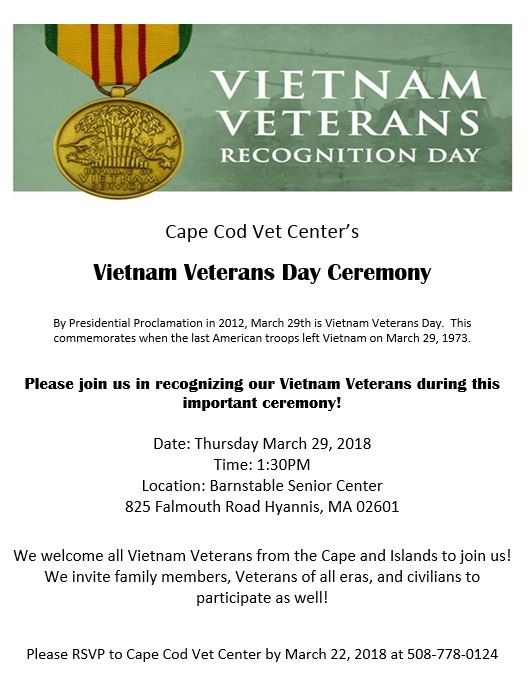 2018 Skysoldier Reunion - "Return to the Herd"
March 29, 2018, Thursday, 1:30 P.M.
by Presidential Proclamation in 2012, March 29th is Vietnam Veterans Day. This commemorates when the lst American troops left Vietnam on March 29, 1973. A shooting experience with Special Forces and Sig Sauer instructors that will benefit the Green Beret Foundation. This includes close quarter battle (CQB), advanced rifle shooting, and sniper weapons. 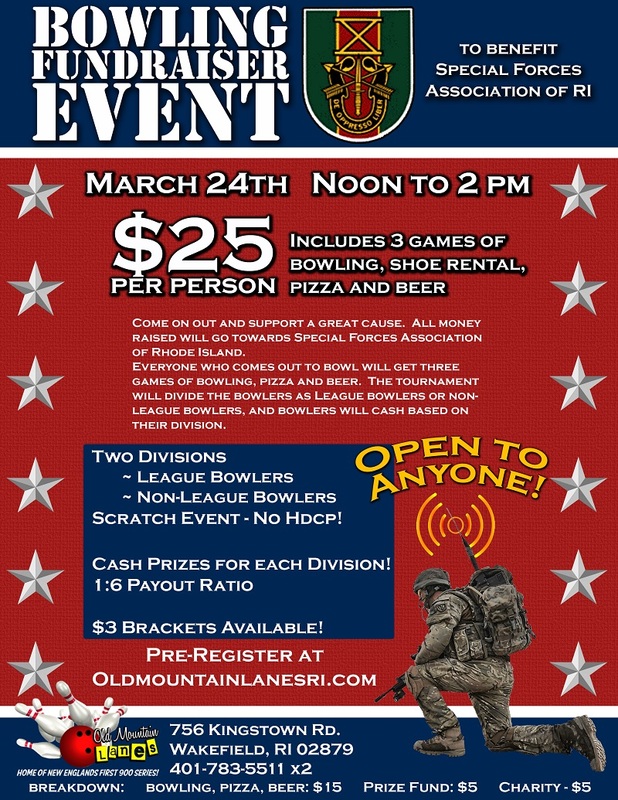 The annual event for the Special Forces Association will be in El Paso, Texas. The Wyndham El Pasos Airport / Microtel Inn & Suites is the SFA HQ campus. A motorcycle ride and cookout to raise funds for wounded veterans in memory of SSG Matt Pucino. Matt, a Massachusetts native and member of the 20th Special Forces Group, died in Afghanistan in 2009.